I'm having a great week being back on track! I've managed to stay on plan, even with dinner at La Pita on Wednesday, a wedding shower on Saturday afternoon, and a wedding reception on Saturday night. I even saved up my activity PointsPlus so that I could have a big cookie yesterday, and still stay on plan. I feel so much better mentally and physically when I stay on track, so this has been a great week for me so far. 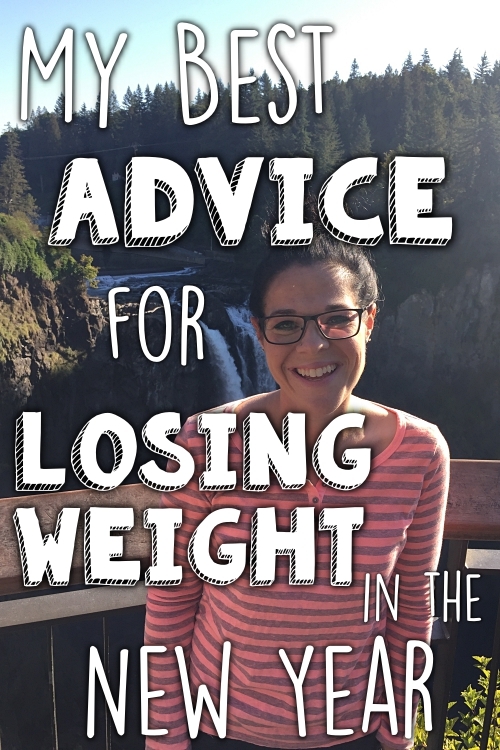 Early this spring, Allison was feeling very down and depressed about her weight, and decided to start making some healthy changes. 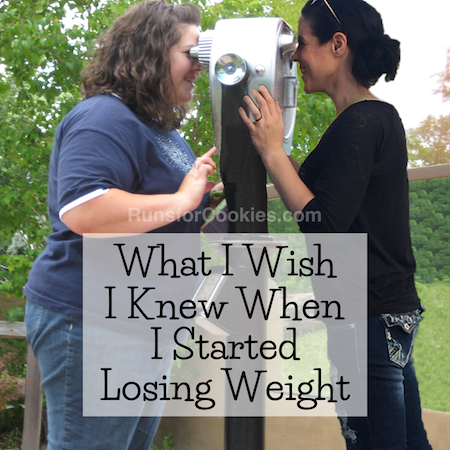 She started by walking around her neighborhood, and eating a healthier diet. As she got more confident, and started to see the weight come off, she got more and more active. 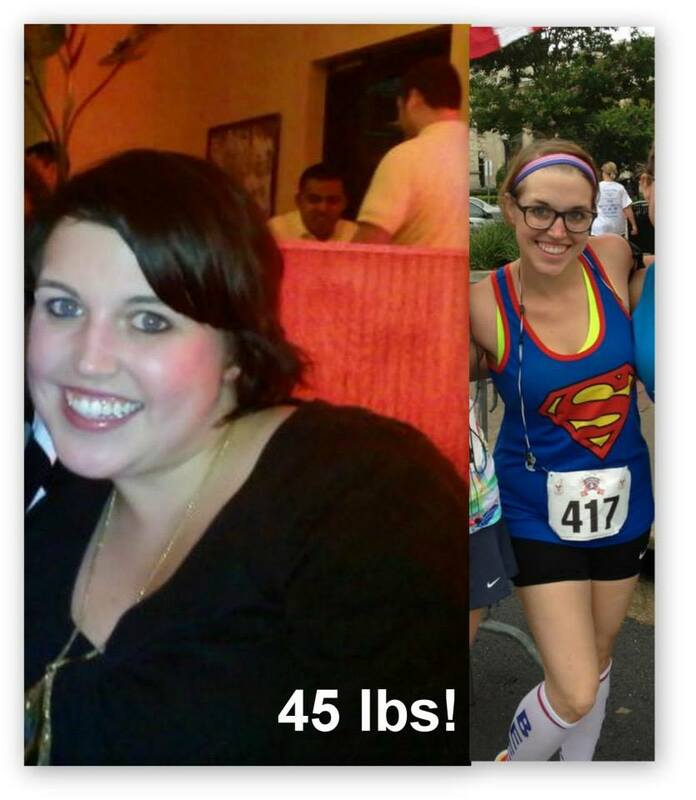 Her Zumba teacher encouraged her to start running, which was a goal of Allison's. She said for her first run, she ran about 50 feet before she had to stop--it was much harder than she expected! But she kept training, with an ultimate dream of one day running a sub-30:00 5K. Her first 5K race was completed in 36:00. Two weeks later, she ran one in 31:46. This weekend, she ran another, and hit her goal, finishing in 29:06! She says she was happier in that moment than she's ever been in her life, and she cried as she crossed the finish line. 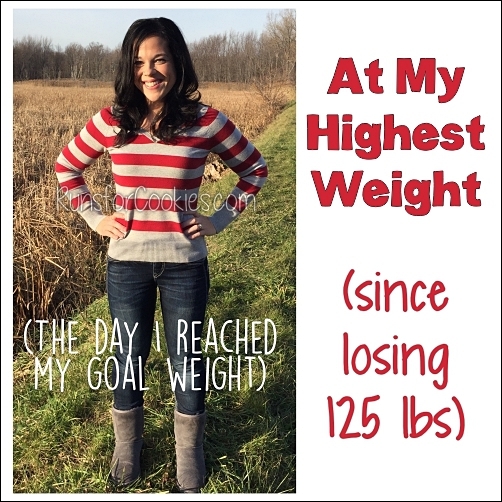 She's now down 45 pounds, too! Amanda completed her first mini triathlon this weekend! She lost a whopping 50 pounds a couple of years ago, and was struggling with maintenance. 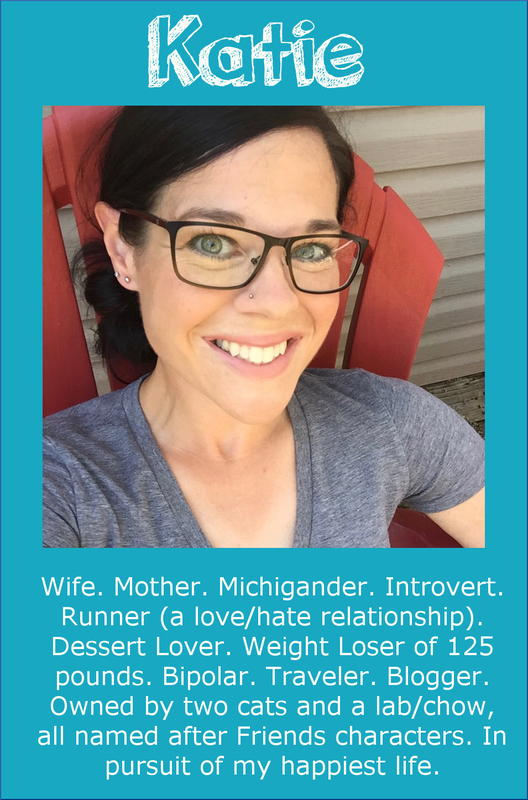 She decided to find other ways of staying motivated, and training for races was a big help to her. She set a goal of one hour to complete the 200 meter swim, 4 mile bike ride, and 2 mile run; she ended up crushing her goal and finished in 42:14! She's already planning to do the full triathlon next year. 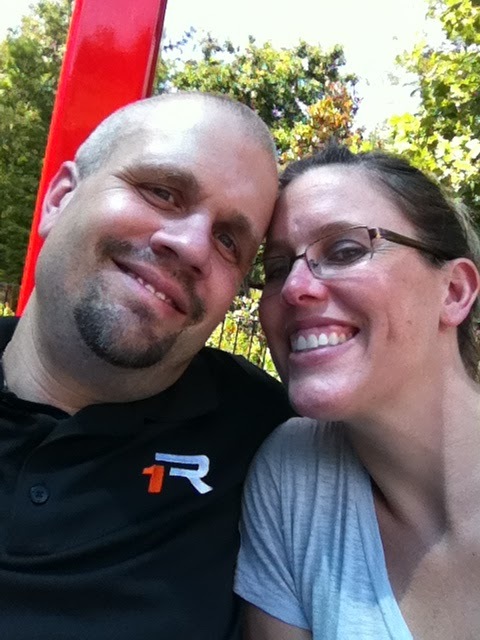 Brenda and her husband have motivated each other this week to get active. They started with a 2 1/2 mile walk one day, and the next day decided to try for 3 1/2. They ended up walking 5 miles! They are leaving for vacation, and these walks helped motivated them to use the gym where they are going to be staying. Brenda says that having his company helps motivate her, so it's a win-win. Jennifer started running just seven months ago, and she ran her first half-marathon yesterday! 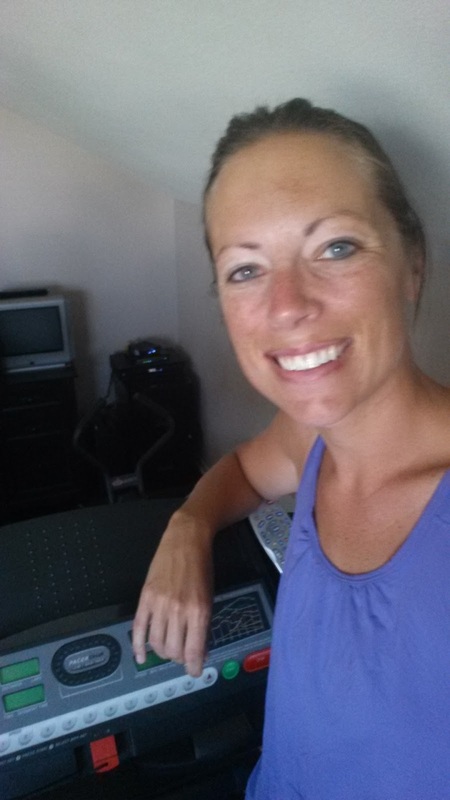 She completed the distance on her treadmill, which takes some serious self-motivation. She's excited to train for 26.2 next! 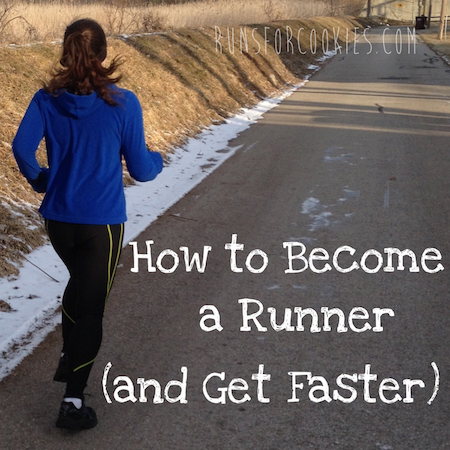 Justine has always wanted to get into running and races, and she just ran her first race! 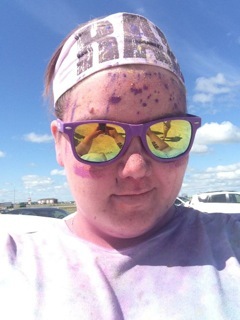 She and her best friend had a blast while doing a color run, and is excited to do another. 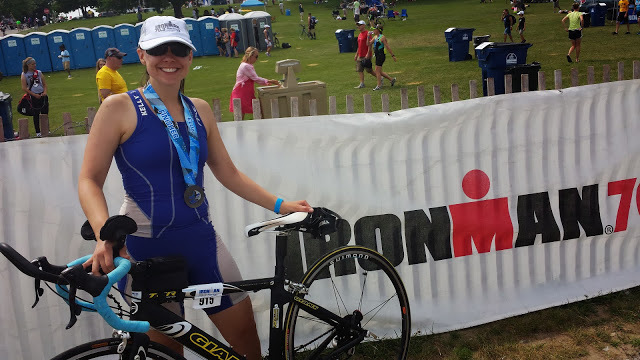 Kelly just completed her first half-Ironman triathlon this weekend! She said she feels fantastic, and is very excited to do it again. You can read her full race recap on her blog. After losing 50 pounds, with a little more than 100 to go, Wynter ran a Tough Mudder this weekend! She struggled with training, and for a long time, worried that she may not even be able to complete the race. She says she had a fantastic team that helped and encouraged her enough for her to finish the entire 10-mile race, and 12 of the 18 obstacles! 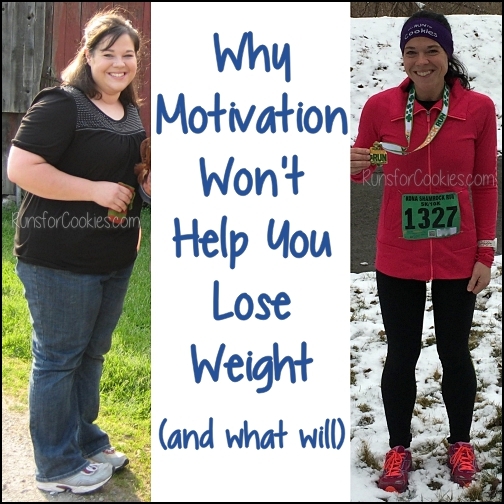 She's already planning to do the Tough Mudder MN in 2014 (with a goal of being down another 75 pounds). She said, "If I can do it, anyone can!" Don't forget to check out all the motivating stories on the Motivational Monday Facebook post, too! I love Motivational Mondays, I always pick up something different and inspirational from each story. Off topic, I had lunch at La Pita today and immediately thought "Runs for Cookies!" I love this idea of a motivational monday!